Marine Mammal Science. Volume 21, Number 4, October 2005. 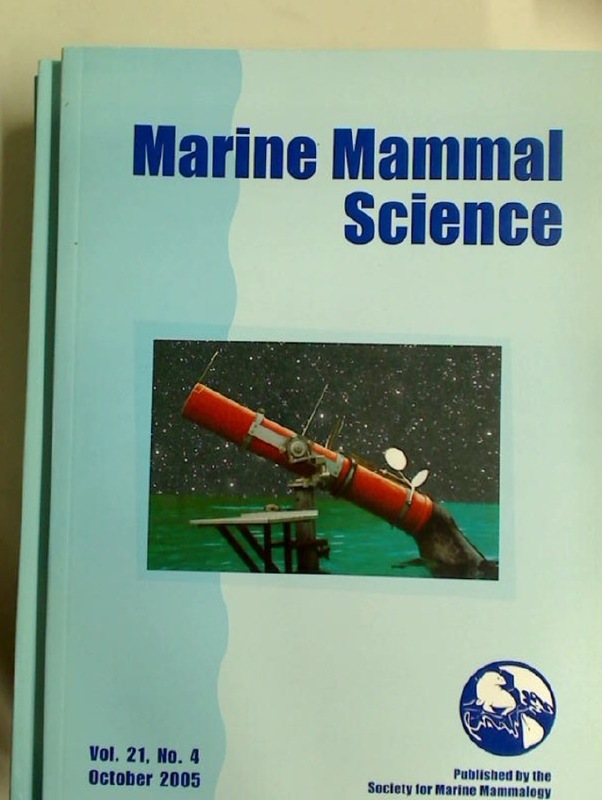 Publisher: Lawrence: Society for Marine Mammalogy 2005. Estudios Ingleses de la Universidad Complutense, No 3, 1995. Wild Mammals and the Land. Animal Behaviour. A Systems Approach.